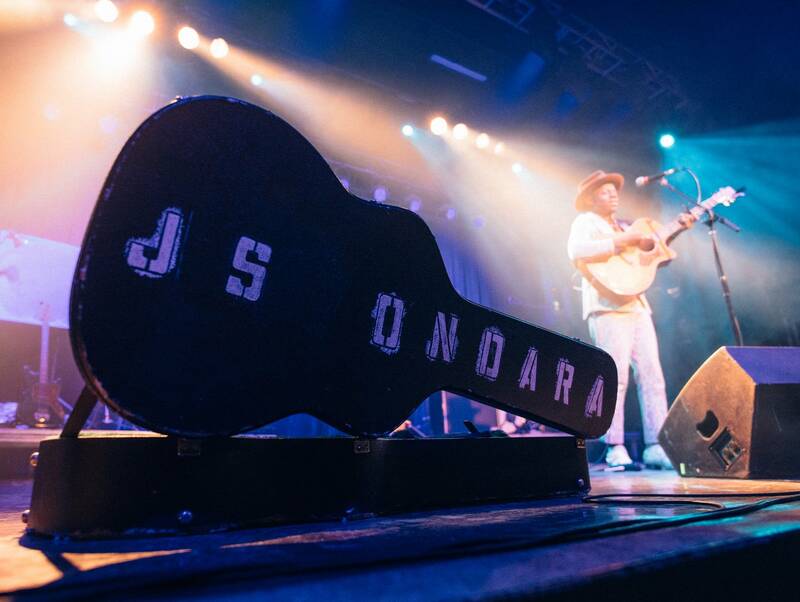 “I knew I wanted a song called 'American Dream' on the record, but I didn't have that song,” Ondara says with a laugh. “I couldn't find it. I wrote like twenty songs called 'American Dream' before I found the one that ended up being the record.” His persistence is evident throughout Tales of America, which is indeed a classic American tale. It’s the story, told in song, of an immigrant seeking a new life, who dedicates himself to achieving his vision through hard work and determination.